The ultimate coffee maker. 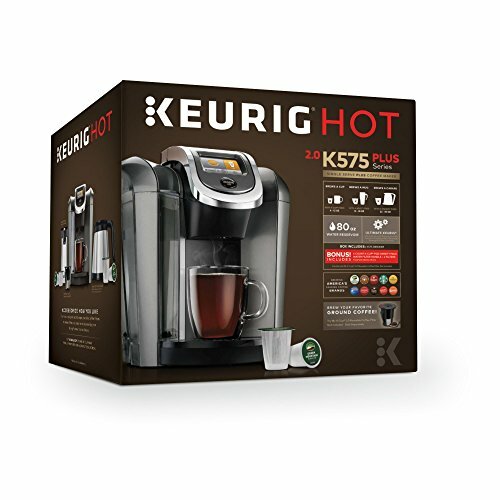 The Keurig K575 Coffee Maker features revolutionary Keurig two. Brewing Engineering, created to read through the lid of every single K-Cup, K-Mug, or K-Carafe pod to brew the ideal beverage every time. The K575 coffee maker enables you to brew a 4-cup carafe with the exact same ease and convenience of brewing a single-serve cup - all at the touch of a button. Decide on from over 500 types from 75 brands you adore. Now with a 12oz. 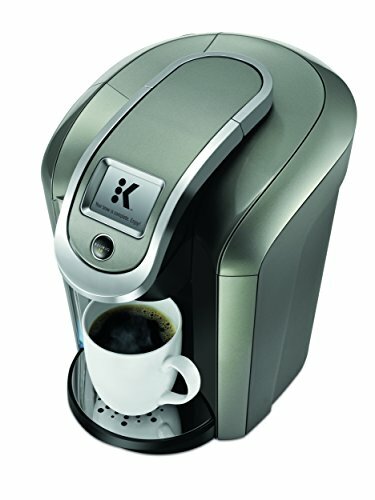 K-Cup pod brew size and temperature control! 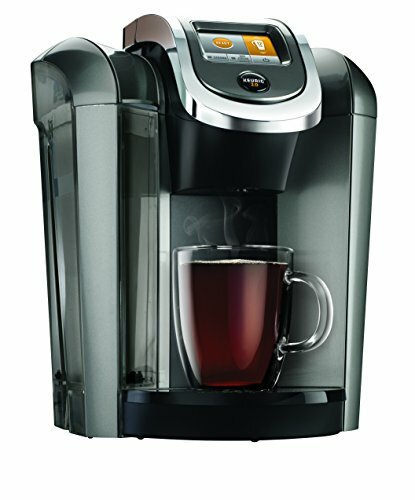 K-Cup Pod brew sizes: 4, 6, 8, 10, 12oz., K-Mug Pod brew sizes: 12, 14, 16, 18 oz. and K-Carafe Pod brew sizes: 22, 26, 30 oz.